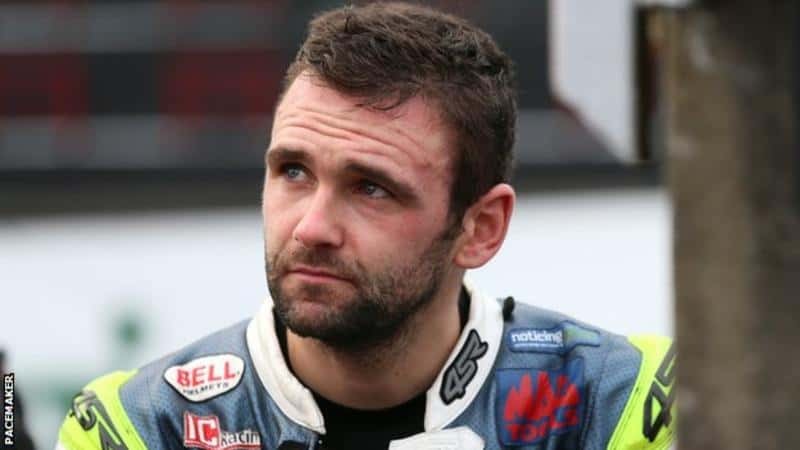 Northern Ireland motorcycle racer William Dunlop has been killed in an incident at the Skerries 100 road races in County Dublin on Saturday. 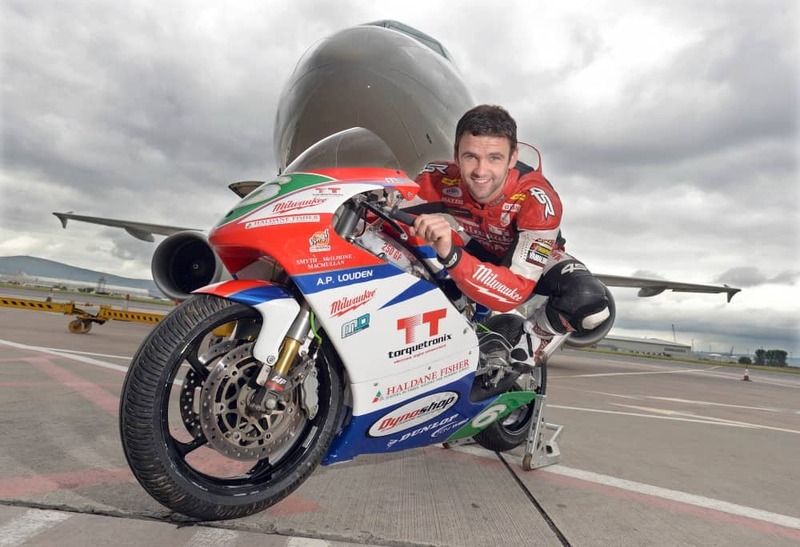 Dunlop, 32, was taking part in practice for the event when the crash happened. 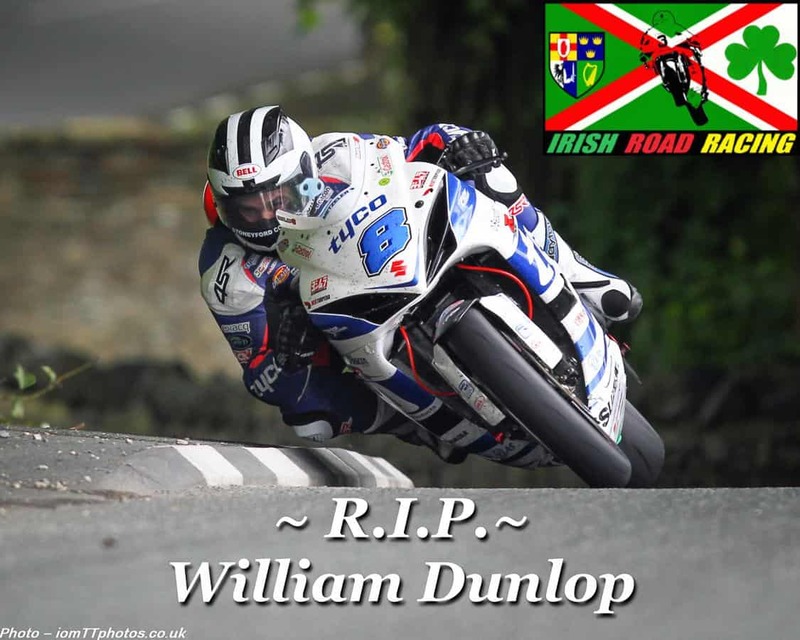 William’s father Robert died as a result of an accident at the North West 200 in 2008, while his uncle Joey was killed in a crash in Estonia in 2000. 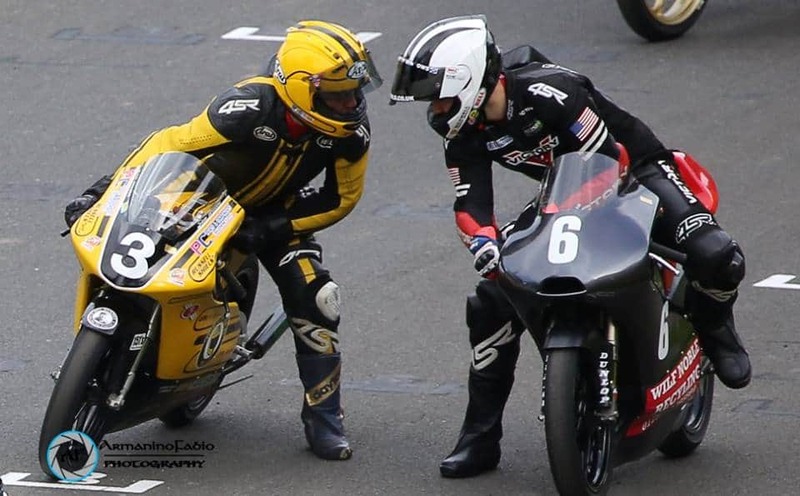 Joey holds the record for the most Isle of Man TT wins with 26, while William’s brother Michael has registered 18 wins at the event over the Mountain Course. William has also competed regularly on the Isle of Man but sat out this year’s races after coming home during practice week to be with his pregnant partner Janine. Dunlop indicated after the event that there had been concerns about a 20-week scan but that the situation had improved and the couple were looking forward to the arrival of their second child. 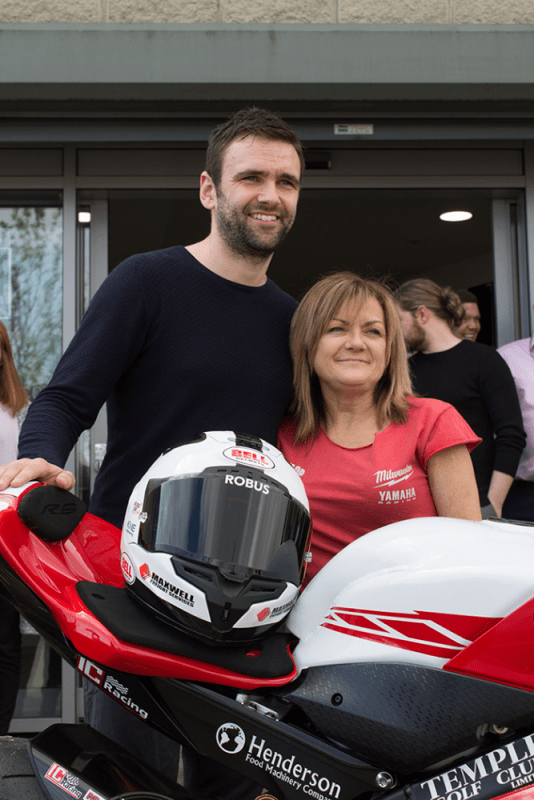 A statement released by the Loughshinny Club, the organisers of the Skerries 100, said that they “deeply regretted that William Dunlop has passed away following injuries received in a tragic accident that occurred during practice which took place today, 7 July 2018”. 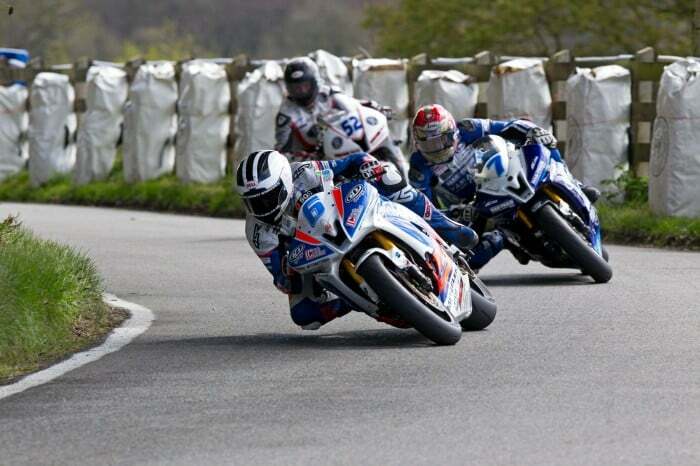 “The Loughshinny Motorcycle Supporters Club extends their heartfelt sympathy to William Dunlop’s family and friends. Our thoughts and prayers are with them at this very sad time,” the statement continued. 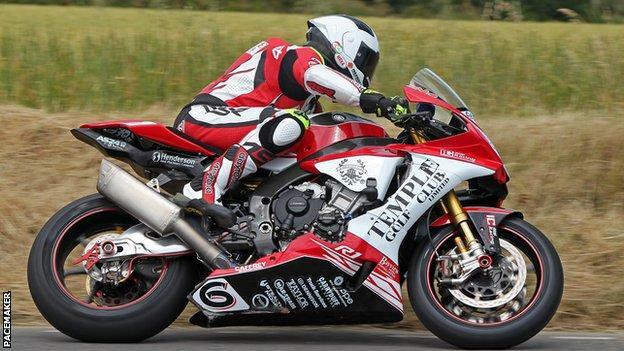 It is understood that William was taking part in an Open race practice session on his Temple Golf Club-backed R1 Yamaha when he crashed at the Sam’s Tunnel section of the 2.9-mile circuit on the third lap around 17:00 BST. Red flags were immediately displayed to halt the session and medics and Gardai attended the scene. 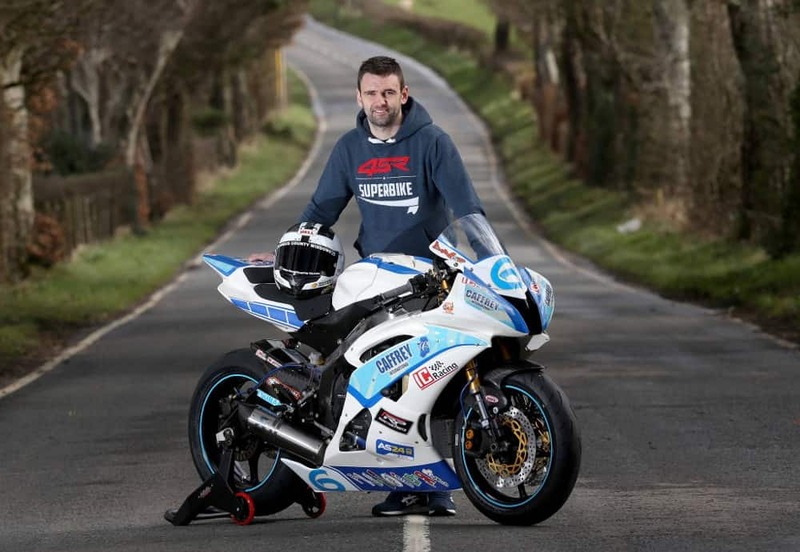 Dunlop began racing in 2000 and accumulated 108 Irish National Road Race wins during a distinguished career, including 15 at the Skerries circuit which ultimately claimed his life. The elder of Robert Dunlop’s sons rode for many of the leading road racing teams, including Hector and Philip Neill’s Tyco-backed TAS Racing team, Shaun Muir’s Milwaukee Yamaha outfit, Wilson Craig Racing and most recently Tim Martin’s Temple Golf Club Yamaha team. 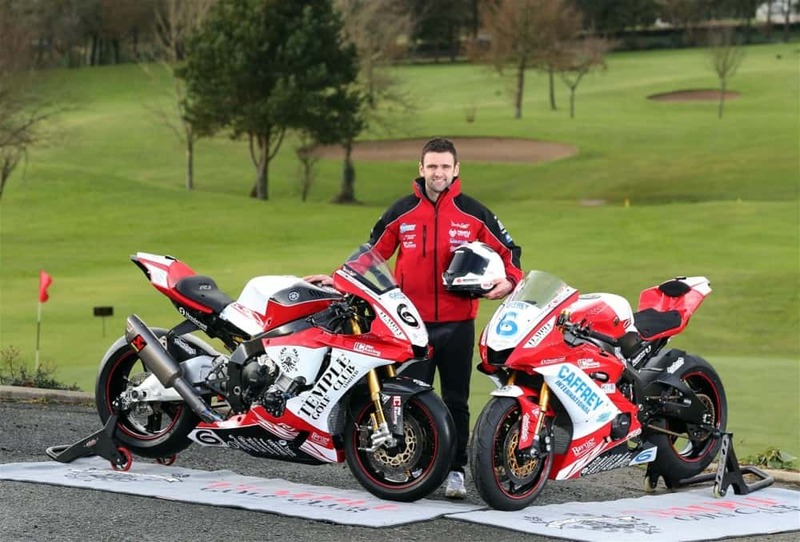 He achieved four wins at the North West 200, including successes in the 125cc and 250cc races in 2009, a Supersport triumph in 2012 and a Superbike victory in 2014. 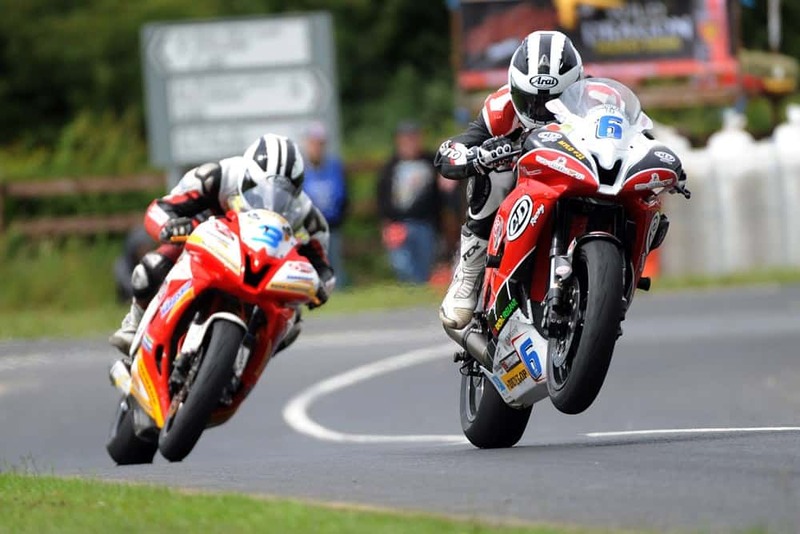 William won seven races at the Ulster Grand Prix in Dundrod, three in the Supersport class, two on 125cc machines and two in the 250cc class. His best result at the TT was a second place in TT Zero in 2016, while he also finished third on four separate occasions. Rest in peace Will, you have a family up there you will be now racing. 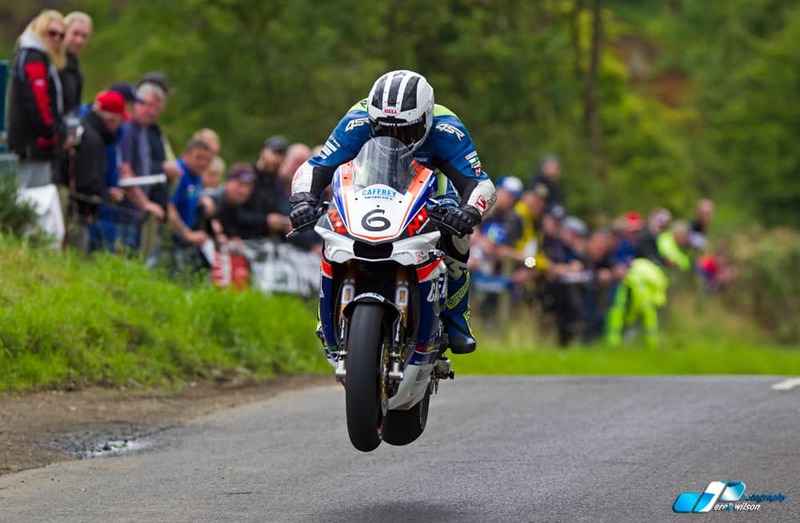 This entry was posted in Blog and tagged Arai, Caffrey, Dunlop[, Ireland, kerries, mountain course, RIP William, Temple, TT races, TT Zero, william dunlop, yamaha.